The highways of America are a dangerous place. 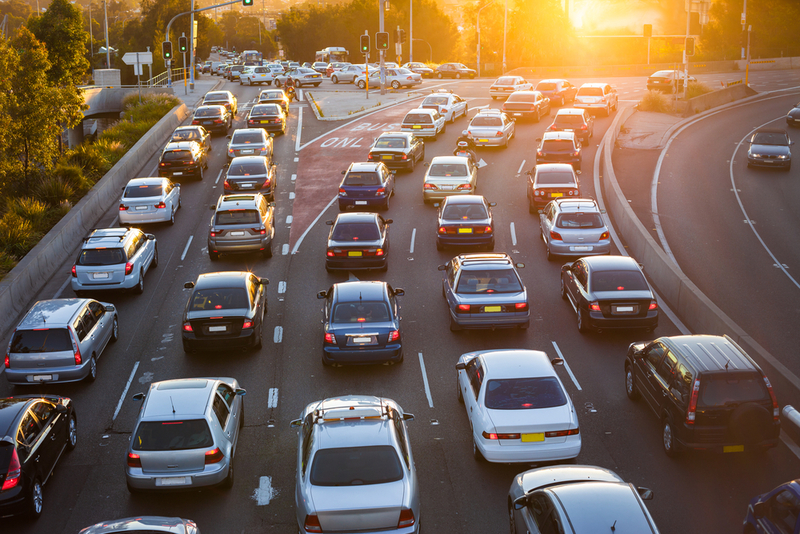 Every year there are more than 5 million car accidents on U.S. roads. Defensive driving is one way to avoid getting into accidents, and more of it on American roads would certainly help to lessen this number. But what exactly is defensive driving? Put simply, defensive driving is nothing more than driving well. More specifically, it involves trying to be the best, safest, most considerate driver on the road, thus causing fewer accidents and a better driving experience for you and everyone around you. Here are some ways in which you can incorporate defensive driving into your driving skill set. How often have you lamented over the quality of all of the other drivers on the road? You might be the best driver in the world, but the chances are that you are just as prone to mistakes as they are. Safe roads are built upon mutual respect between drivers. After all, we are all just trying to arrive in one piece. While you may have the right away, assuming that every other driver on the road will follow the rules is a potentially very dangerous mistake to make. When possible follow the proper rules, but always be aware of other drivers who are failing to yield. If you don’t, and you have an accident, it is rarely worth to just say that you were right. You cannot drive the same in the middle of the winter as you do in the heat of summer. Different weather conditions require different driving practices. If there is rain or snow on the ground and you are still driving at the speed limit, there is a problem. A defensive driver looks ahead, predicts what may happen, and acts accordingly. If you can see that a driver who is going slower than you is pulling into your lane on the freeway, instead of speeding up, slow down and let them in. A freeway is not the place to try to teach anyone a lesson. It should go without saying, but a shocking number of motorists are still texting, eating, talking on the phone, and more while driving. Defensive drivers do not drive distracted. You took a driving test, so you know every important driving law, right? But have you moved state since getting your license? Has it been more than five or even ten years? The chances are that you still have a lot to learn, and perhaps there are important things that you didn’t know to begin with. Look up your state’s road laws, or perhaps take a defensive driving course to brush up on your driving skills and knowledge. Lastly, a happy driver is a safe driver. Sometimes road rage can take over, but if you make an effort to take joy in the journey, you might just find that you have a much better drive to work each day.